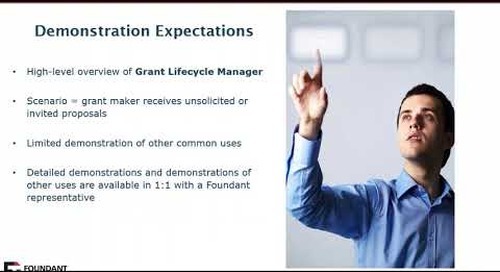 Scholarship Lifecycle Manager (SLM) is a reliable and easy to use solution for streamlining your scholarship process for applicants, reviewers and administrators. Finally! A truly integrated software system built just for community foundations. 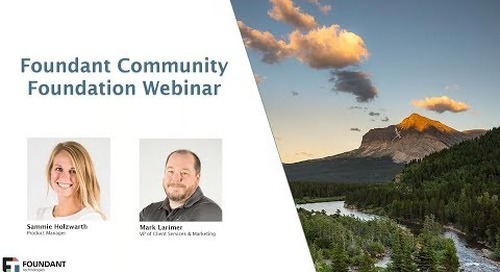 Find out how CommunitySuite can help your team focus on your mission.